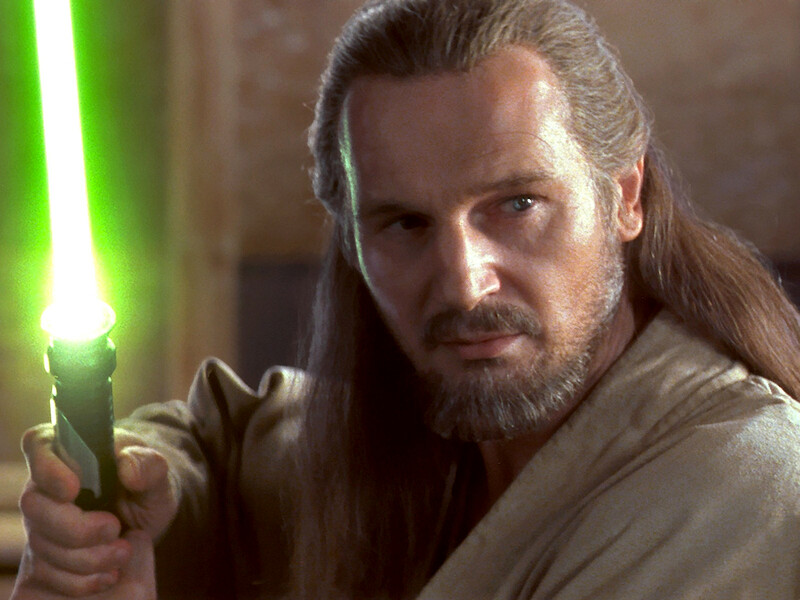 He was a Jedi Master Qui-Gon Jinn and he trained Obi Wan Kenobi. He has the force with him. 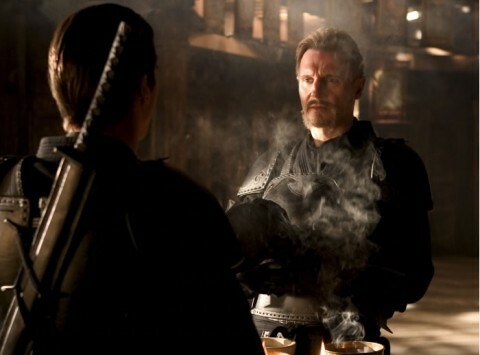 He was a ninja called Ra’s al Ghul and he trained Bruce Wayne. 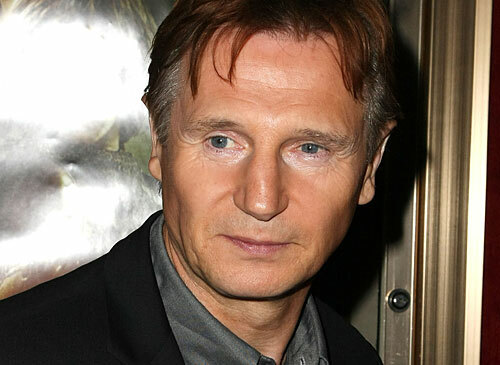 Without him, there won’t be any Batman. 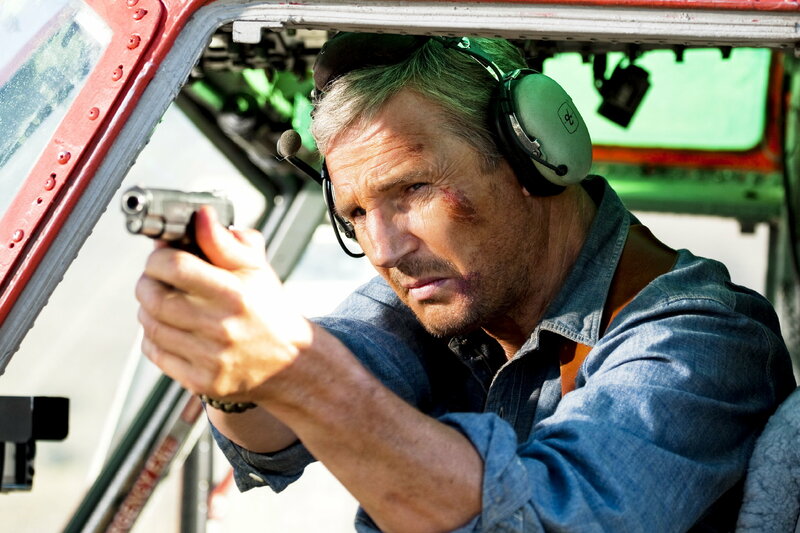 He was John “Hannibal” Smith, the leader of the A-Team. He doesn’t believe in plan B. 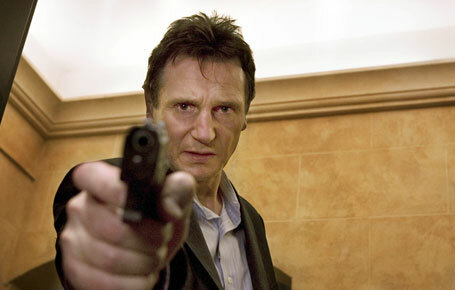 You shouldn’t have Taken her daughter or else, he will find you and he will kill you!